Pixels of Identities, international exhibition of photography, video art, installation and performing art which will be held in the prestigious Palazzo Albrizzi in Venice (Italy), from the 06 to the 13 of June 2014 (preview and press conference on June 05, 2014). 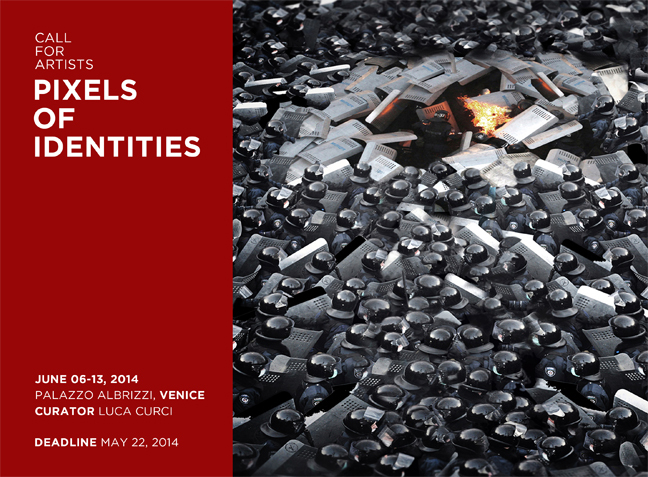 Pixels of Identities exhibition will be part of the festival MORPHOS which will be organized in Venice in the months between June and November 2014, in the same period of Architecture Biennale. Artists, photographers and video makers are invited to submit photos, video-art, installations and performing art works, which explore all the different facets of social, physical and cultural identities of our contemporary societies. Everyday we deal with a multitude of different identities and roles: we face the public life creating and adapting our social identities; our body and aesthetic tastes modify and are modified by our physical and sexual identities; our whole being evolves as well as contemporary cultures and modern cities do. Differences create new compounds and exchange possibilities. The exhibition will be curated by Arch. Luca Curci (Founder of LUCA CURCI ARCHITECTS and It’s LIQUID Group). The whole city of Venice will be involved during the six months of the Architecture Biennale, hosting international investors, architects, designers, collateral art events, conferences and summits. More venues and curators to be updated. Submit your works for free. 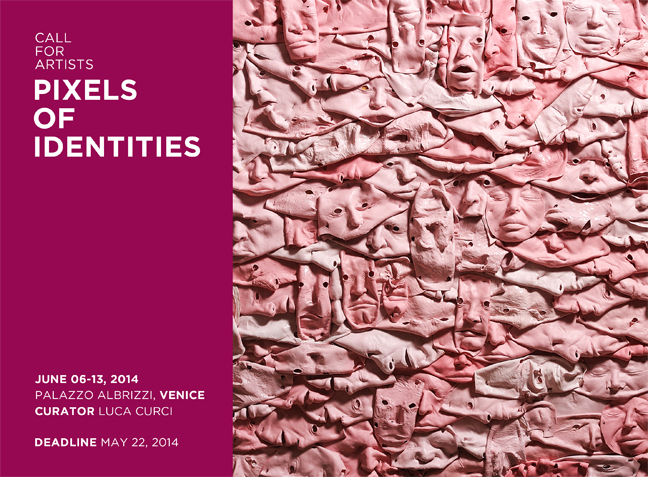 Become one of the selected artists to be involved in this amazing exhibition in Venice!